Register to vote online from your computer, tablet or mobile device. Download a printable Tennessee voter registration application to submit to your county election commission. Check your voter registration status. Contact your county election commission. 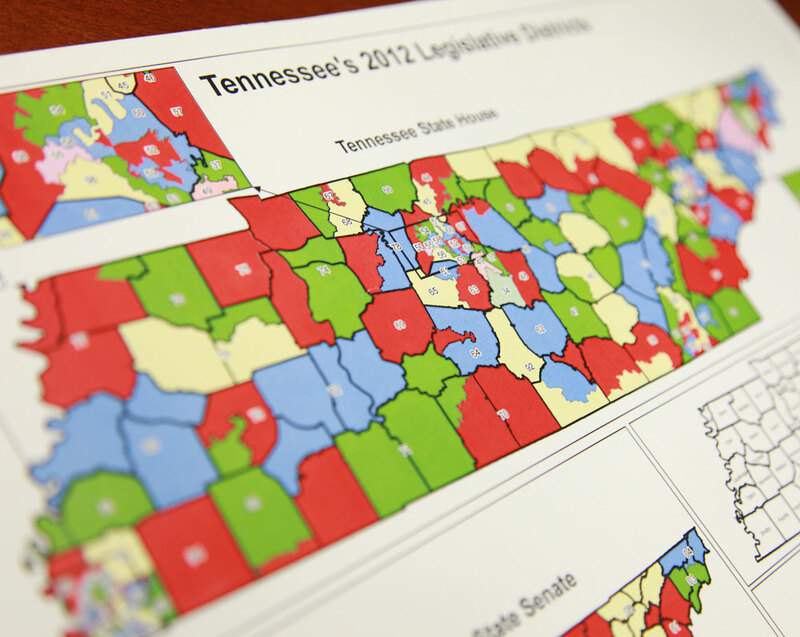 View election results for current and past elections in the state of Tennessee. Watch a video to see what voting is like. Print a sign, take a picture and use #GoVoteTN on Twitter, Facebook and Instagram. 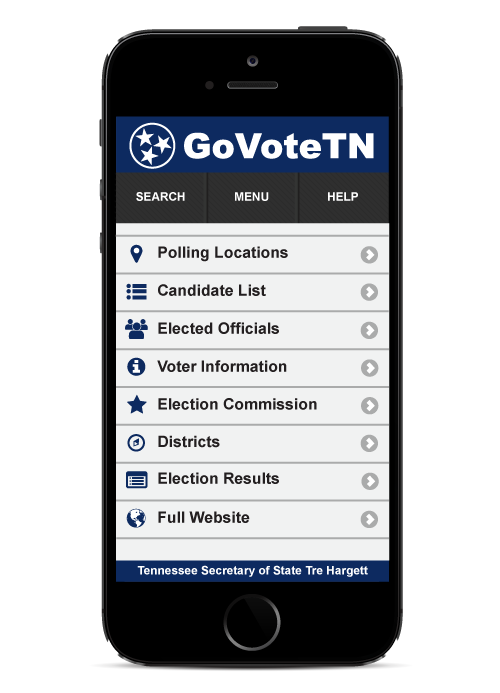 The easiest way for Tennessee voters to find their Election Day polling locations, view and mark sample ballots, see their elected officials, districts and county election commission information as well as access online election results is through the GoVoteTN app. iOS and Android versions of the app were updated in fall 2018. Please make sure you using the most recent version to ensure full functionality. 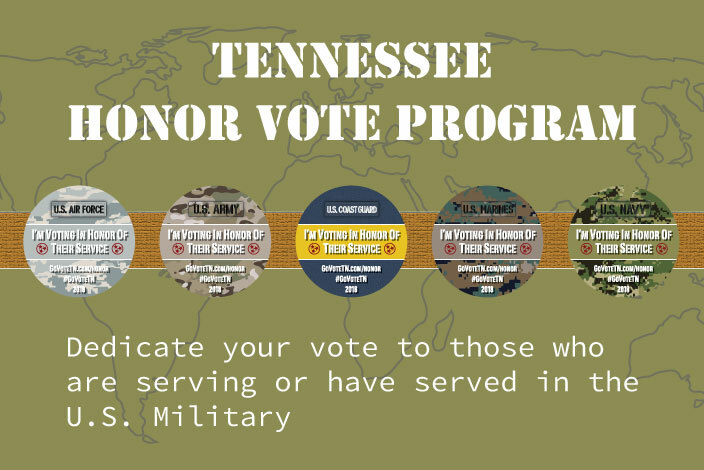 The Honor Vote program lets Tennesseans dedicate their vote to those who are serving or have served our country. 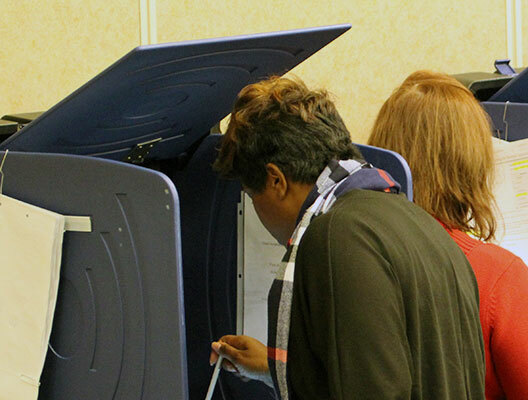 GoVoteTN is a portal for Tennesseans to access election information. The services and information provided are maintained by the Tennessee Secretary of State's Division of Elections.